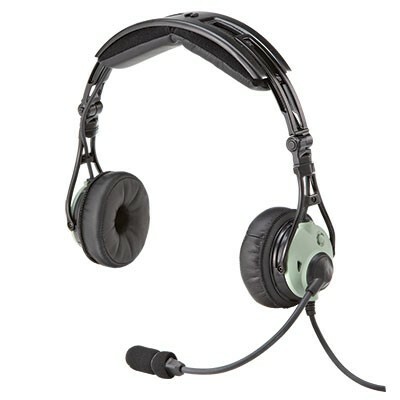 Bluetooth connectivity — Enjoy excellent call clarity, music fidelity, and wireless access to critical audio alerts from aviation apps on mobile devices. 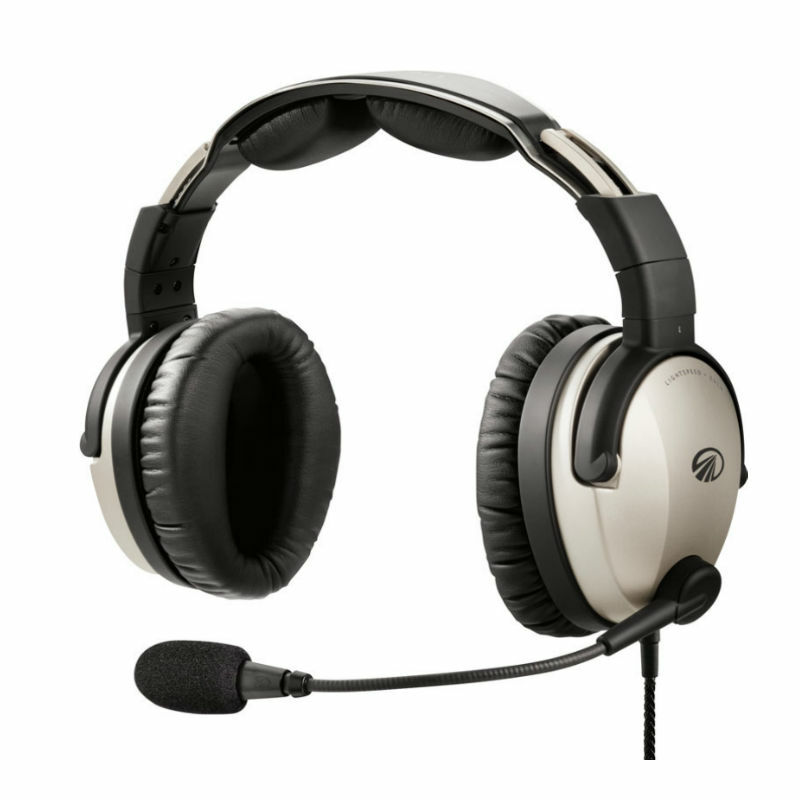 Auto Shutoff — Lightspeed’s proprietary Auto Shutoff feature saves battery life by automatically shutting down the headset power when not in use. 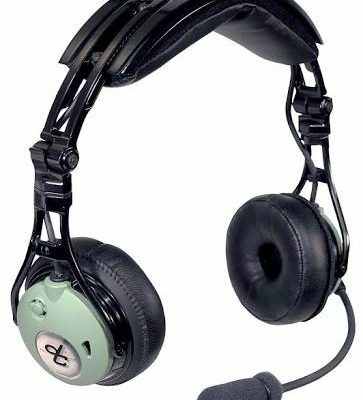 ComPriority— Never miss important radio communications with patented ComPriority, which lowers the volume of any auxiliary device automatically during radio or intercom transmissions. 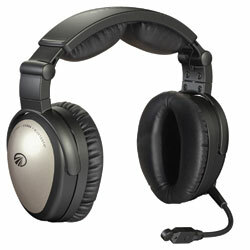 30-day money back guarantee — Lightspeed Aviation headsets are designed to be the best available anywhere, for any price. But we know that every cockpit and pilot is different. That’s why we offer a 30-day money back guarantee. If you are not completely satisfied with your purchase for any reason, return the product for a full and prompt refund. Included — Carrying case, cellphone/music patch cord, cord clips, two AA batteries, foam windscreen.